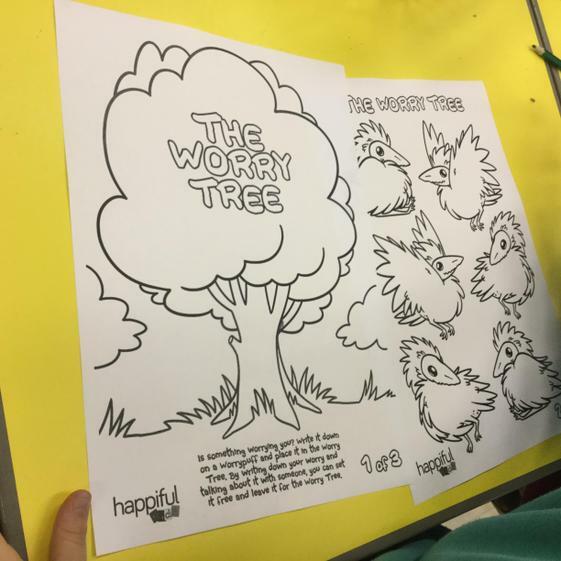 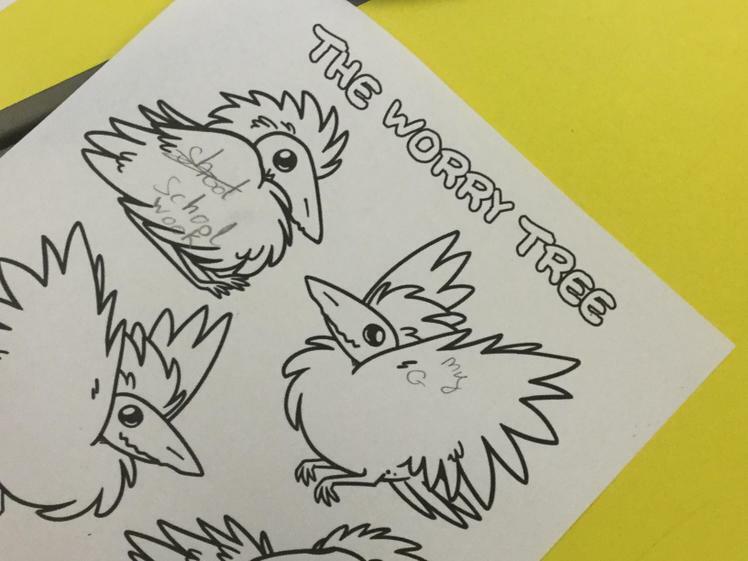 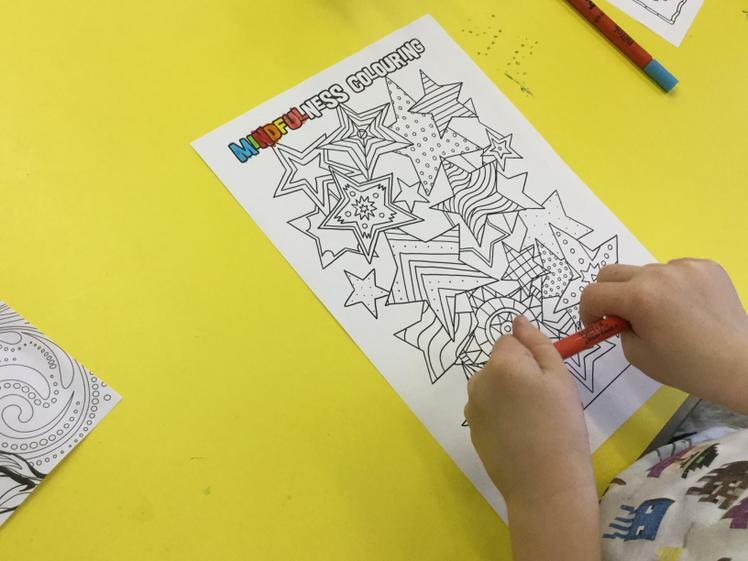 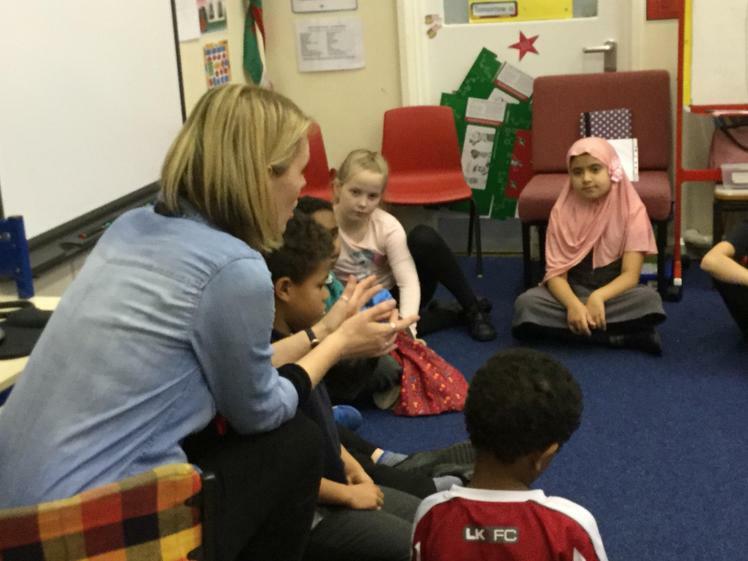 Today in Well Being the children were learning how to deal with their worries and solutions of how to get around them. 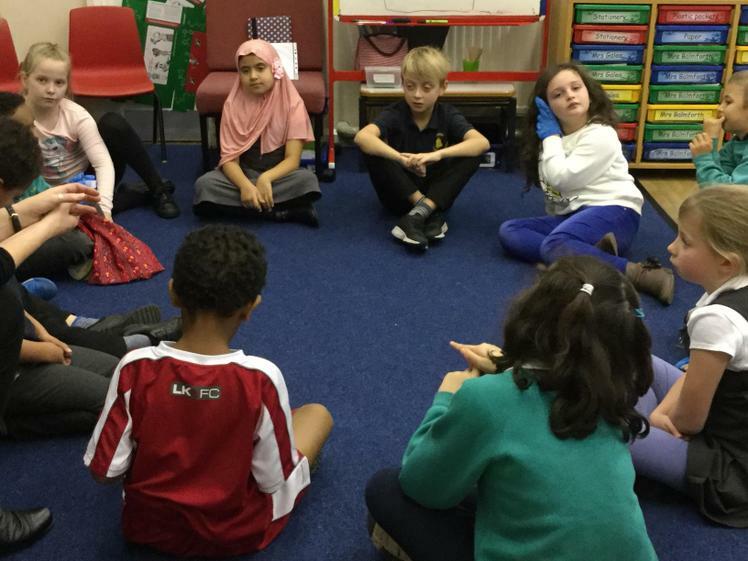 In the 2nd session of Well Being they were talking about worries and fears of the past future and present. 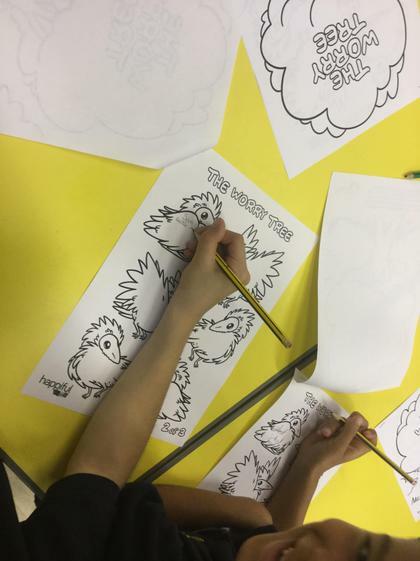 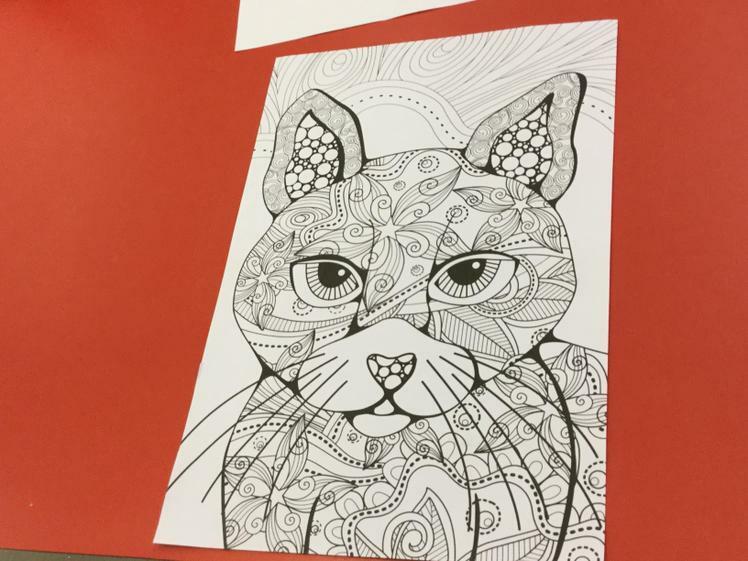 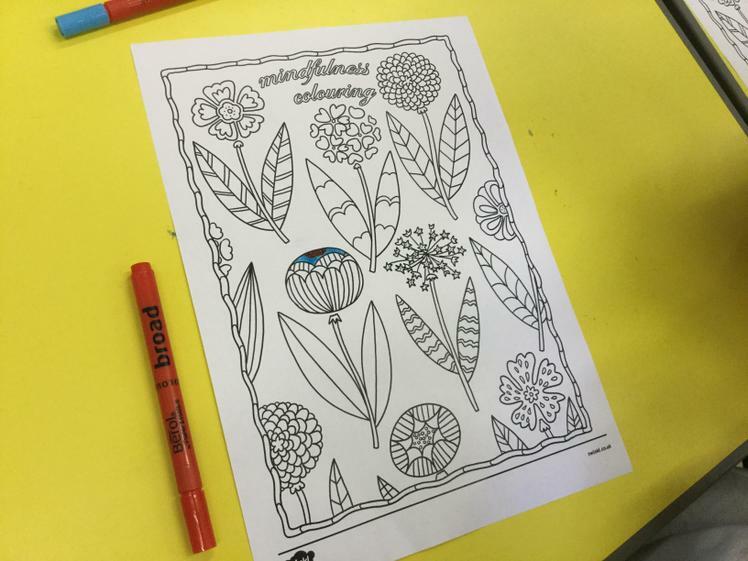 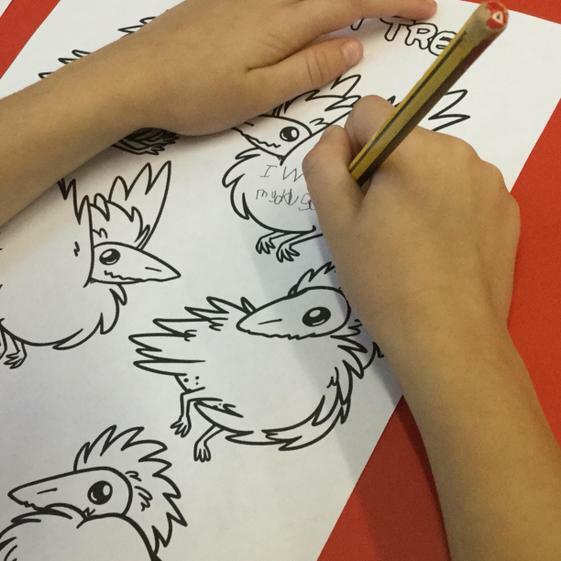 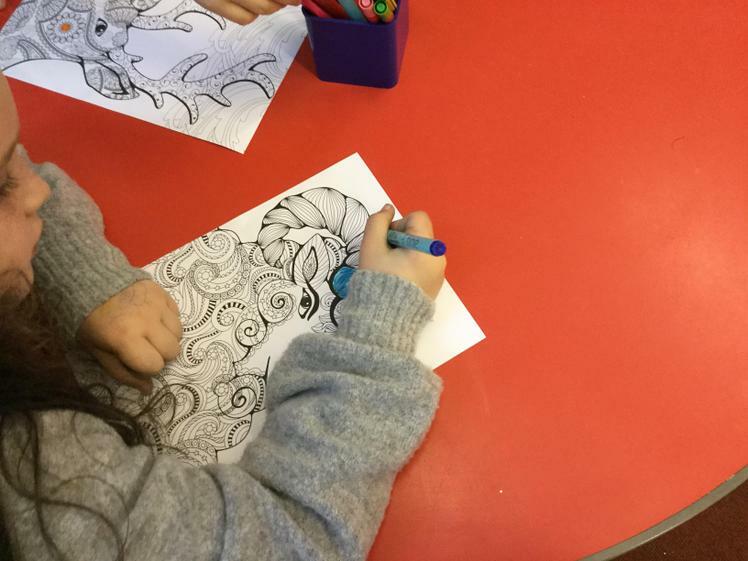 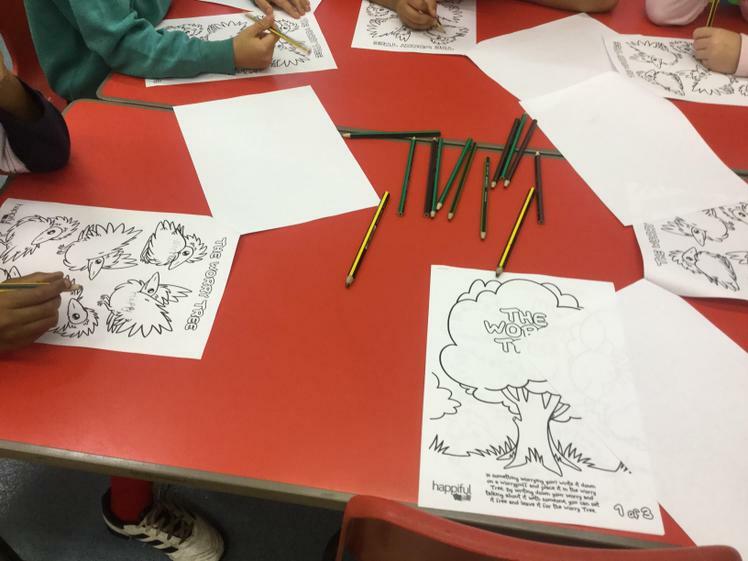 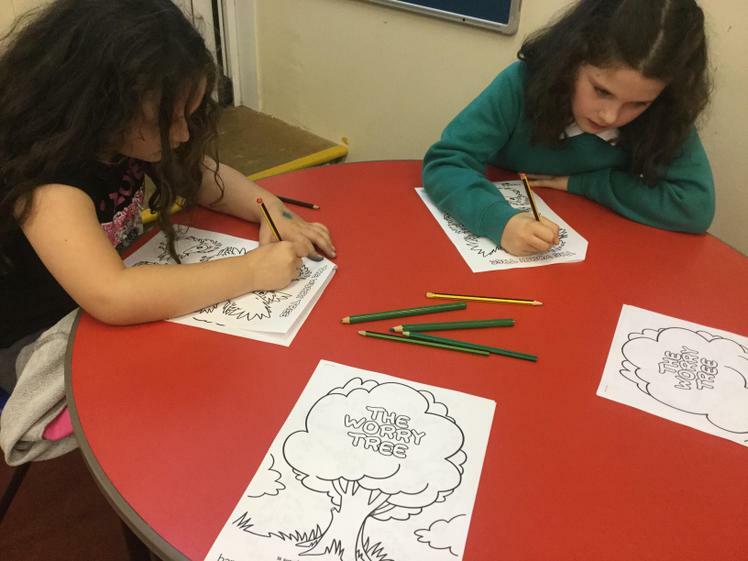 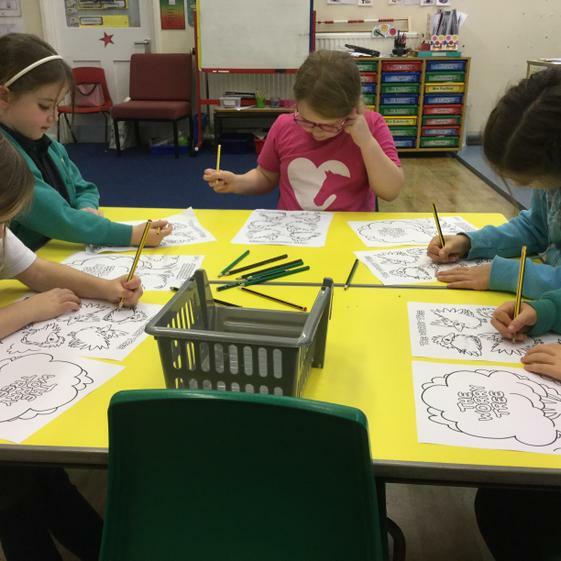 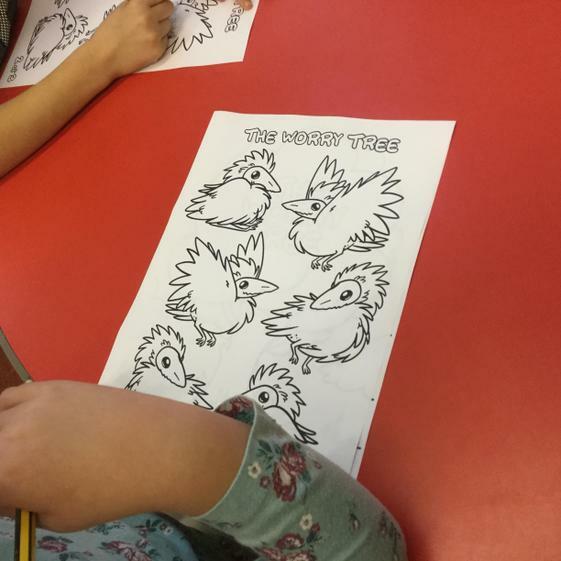 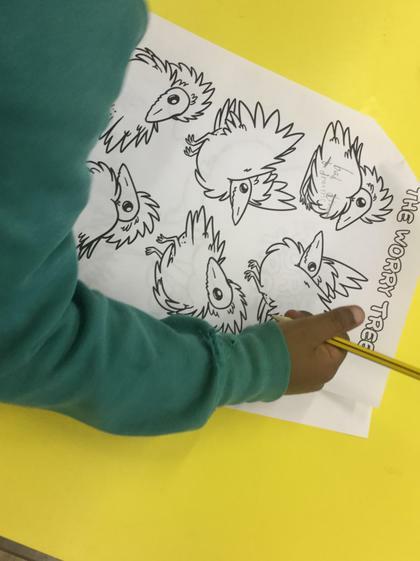 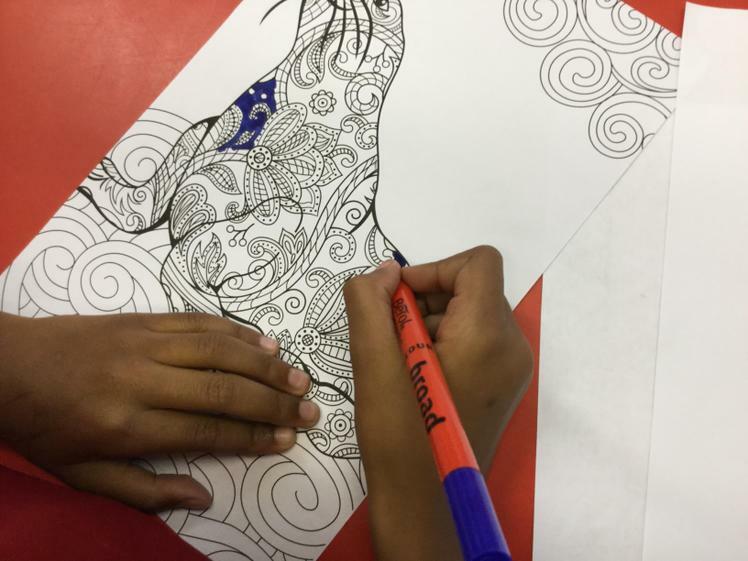 Today in Well Being the children were colouring in animals. 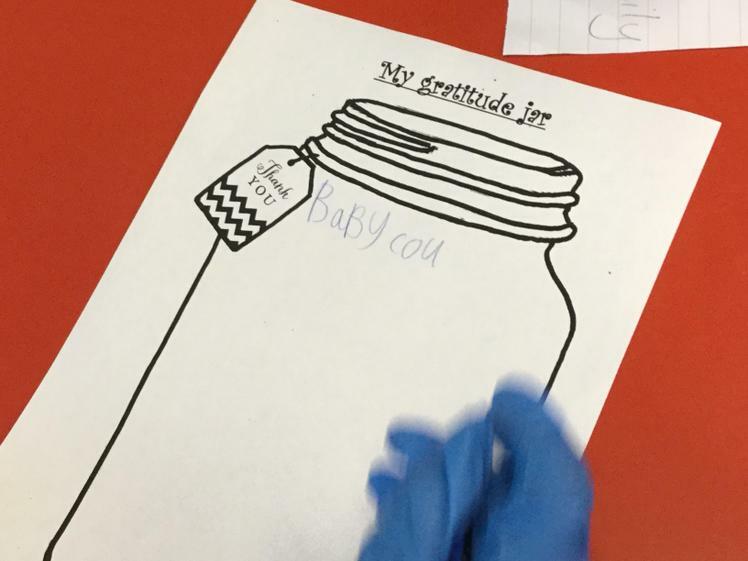 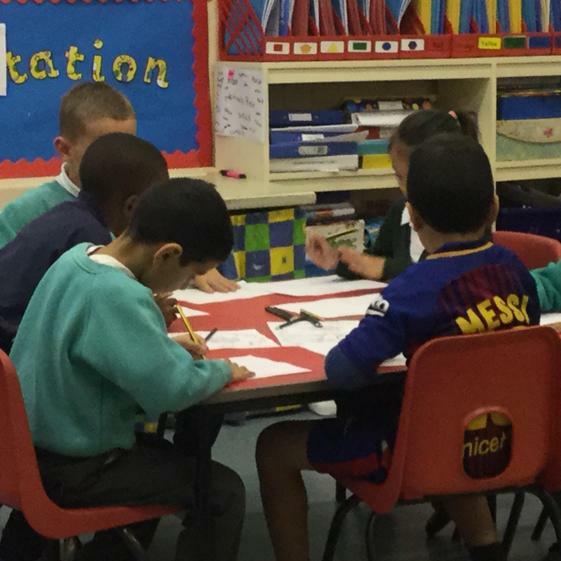 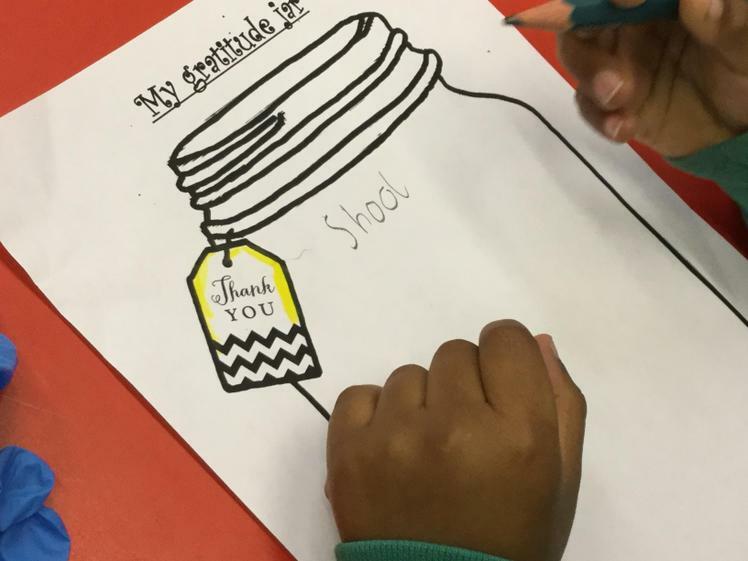 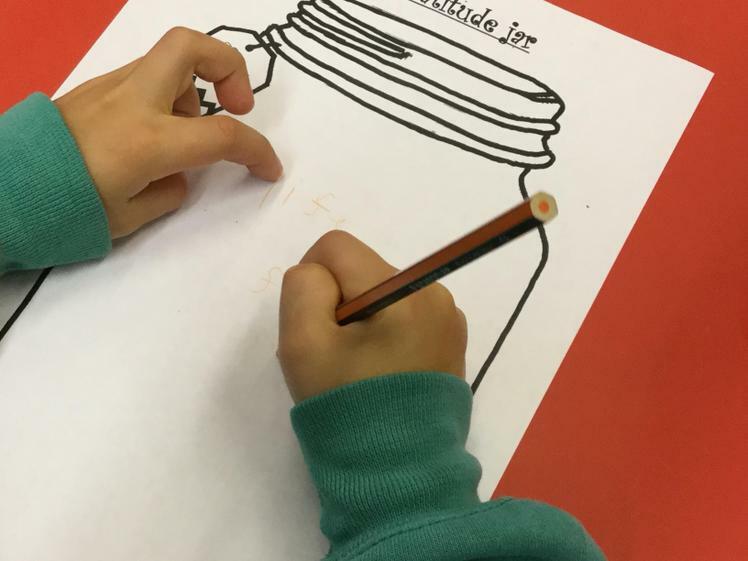 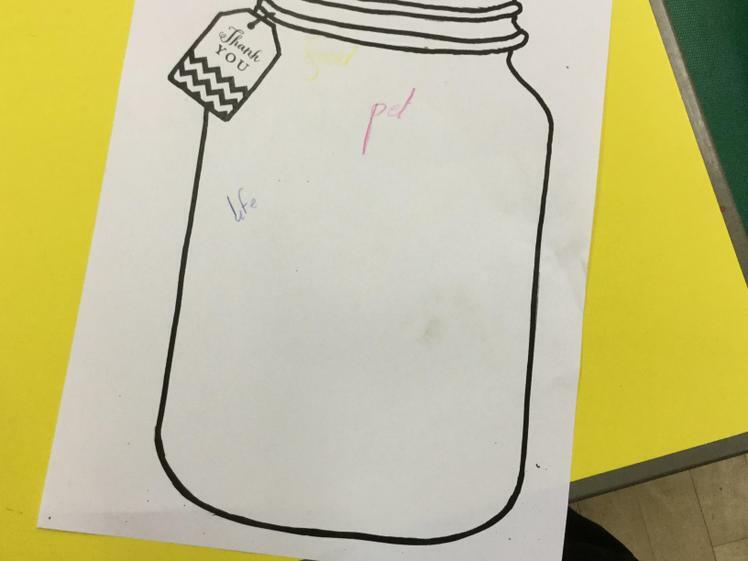 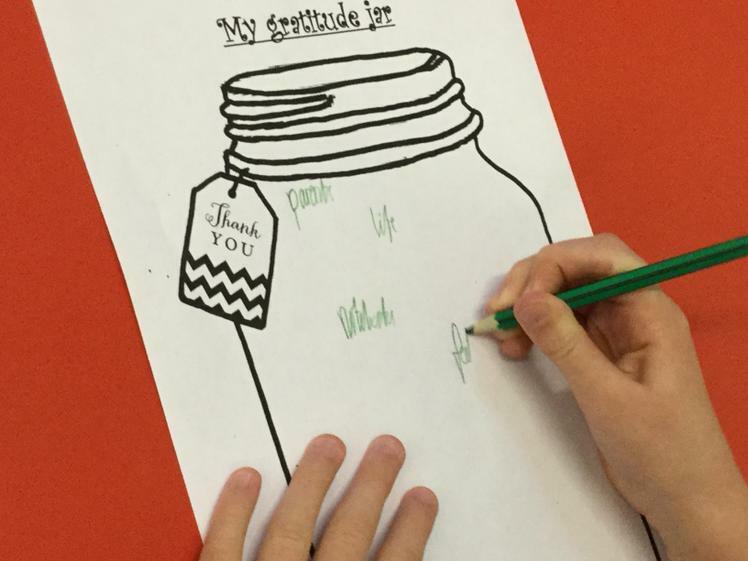 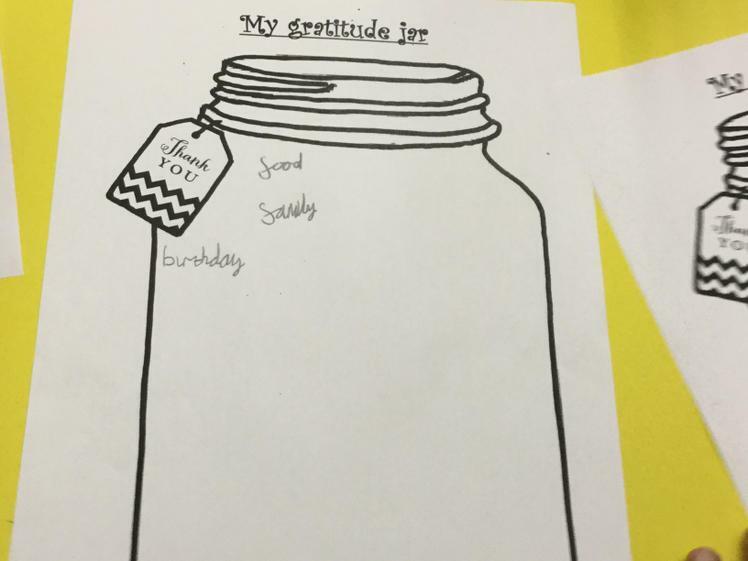 Today in well being the children were writing things and objects which they were thankful for.